Need to send flowers to Pacific Avenue Street? 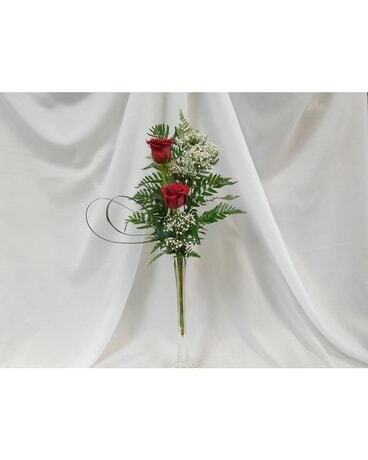 Choose Beautiful Bouquet Florist! 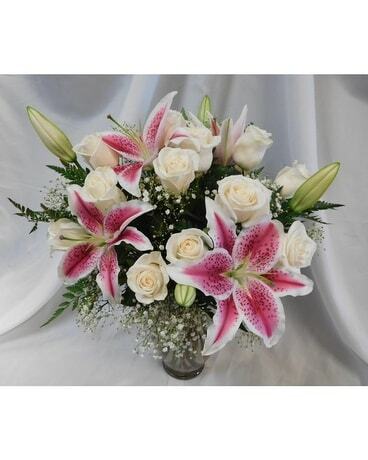 Our family-owned and operated flower shop is the premier florist for delivery to Pacific Avenue Street. Shop our original collection of hand crafted floral arrangements, expertly designed flower bouquets, roses, plants, and more! 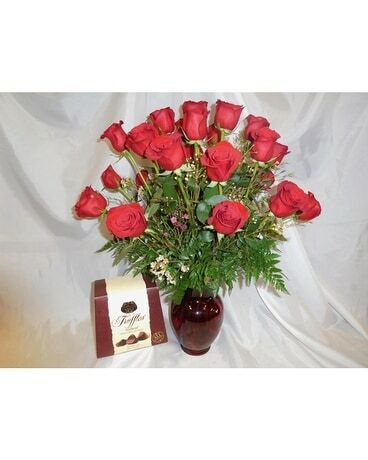 Choose an occasion like anniversary, birthday, or get well to send a same-day delivery of a Deal of the Day bouquet or a Designer's Choice arrangement.